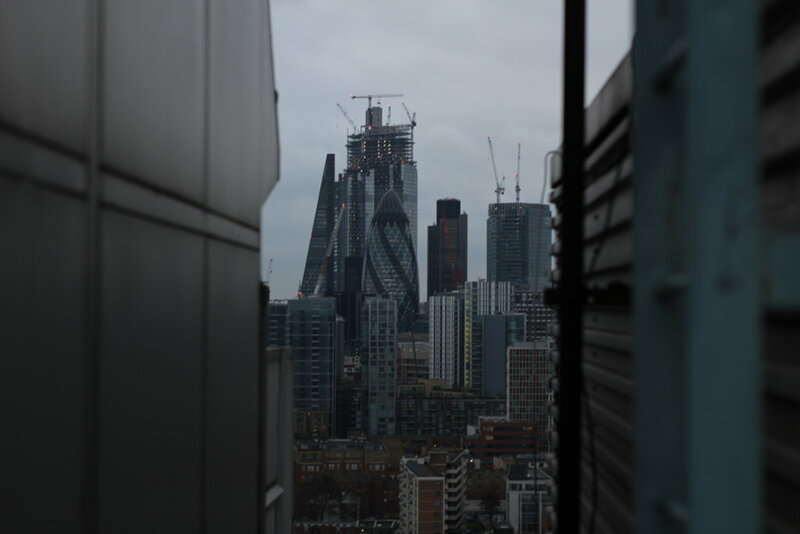 This 25 story block was constructed in 1968 and then stripped out and re-built in 1999 after numerous complaints from residents about privacy issues and health and safety concerns. It resides in the borough of Tower Hamlets and recently been rinsed by numerous groups of Ally Law fanboys. According to Tower Hamlets council at the time of construction, it was the tallest brick-built structure in Europe at the time. The unique steel structure on the roof had the purpose of pre-stressing the newly laid brick by generating large amounts of downward pressure. Due to numerous acts of vandalism from the 'new breed of EU youf' anybody with two legs will be able to explore this with ease. 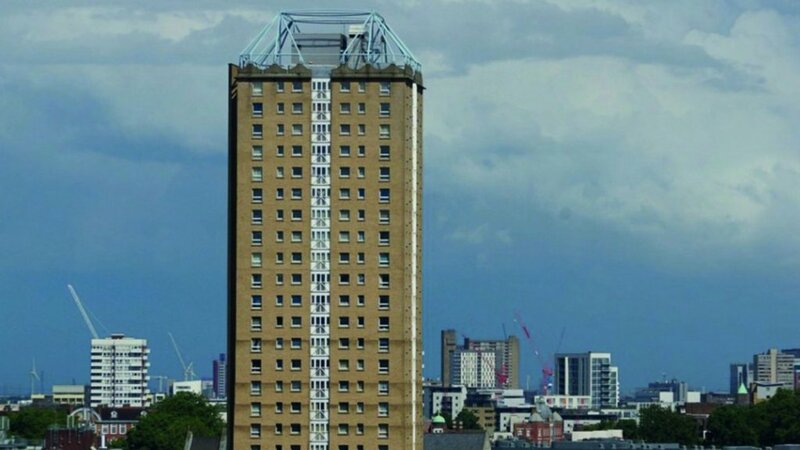 Out of the 138 flats, 137 are for social housing and the block has been owned by the Tower Hamlets Community Housing since 2000. Security has now clocked on so it's only a matter of time before this will maybe get locked off so go while you have the chance. It should take approximately seven seconds to find on google earth but if you are somehow having trouble just shoot me a PM. Made it more as you were trying to keep it secret when in reality its not a top secret spot.. stop trying to keep the spot for yourself when it's literally one of the most rinsed roofs in London. Lol. Got loads of pics but a lot of people on here seem to get angry when its a type of photo you'd post on instagram..